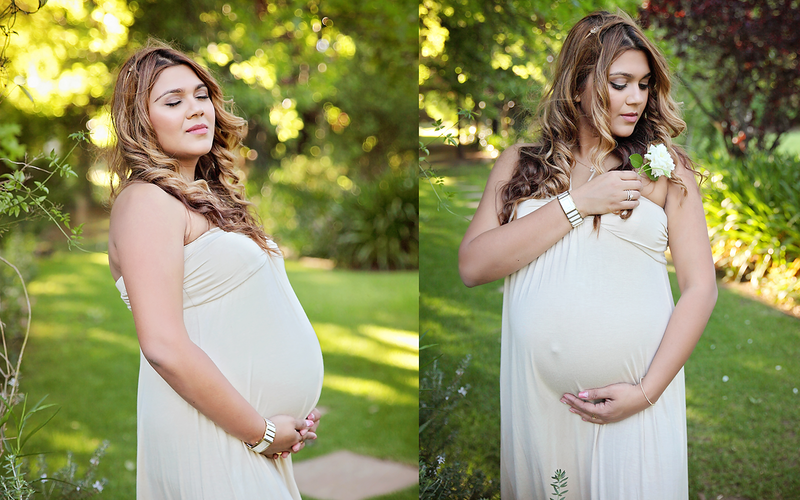 PureBaby is a professional Cape Town based photographer situated in Durbanville. 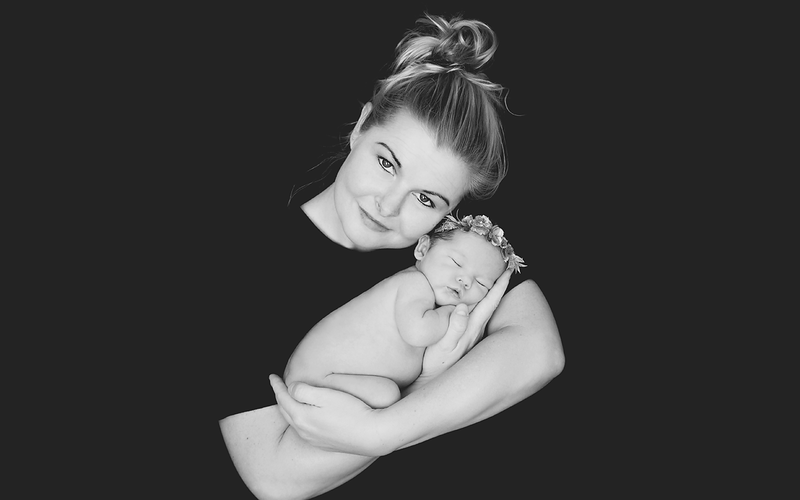 Bronwyn specialises in Maternity, Newborn, Child and Family Portraiture and serves Durbanville as well as the greater Cape Town area. 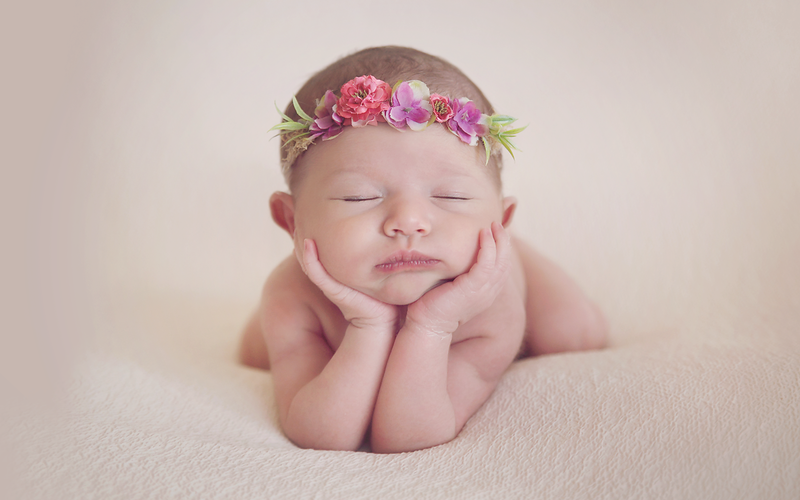 Bronwyn’s passion is for photographing children from as little as 5 days old. 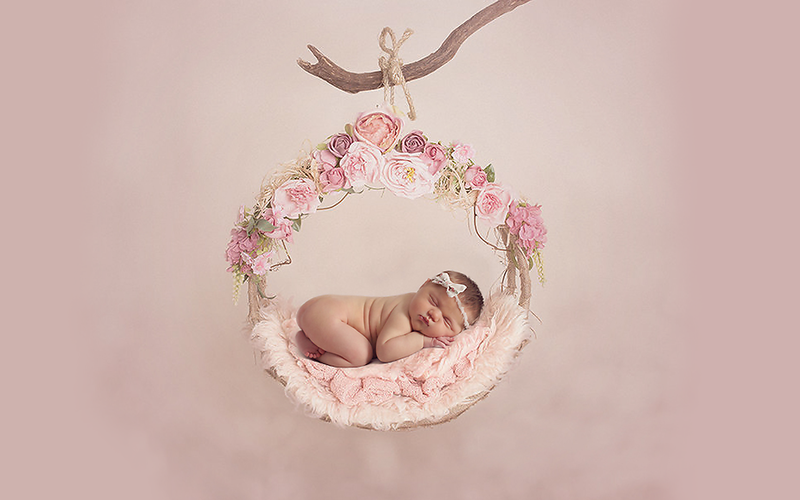 She takes great joy in capturing the finest details of your newborn baby to your toddler playing. 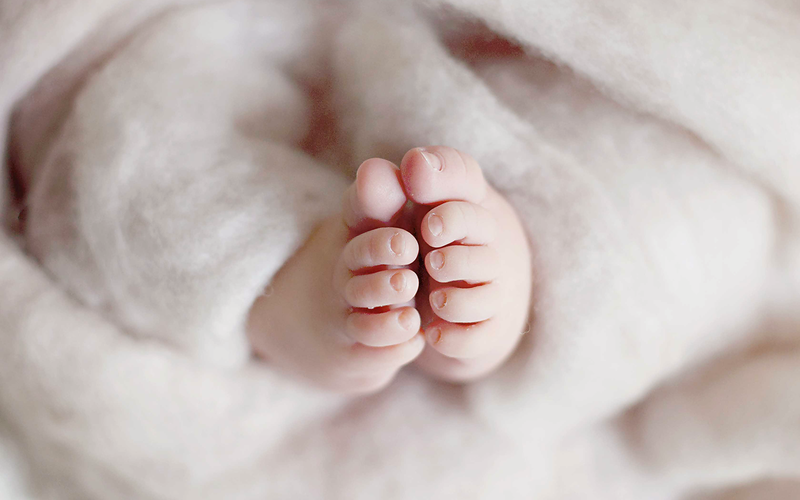 These moments pass us far too quickly in our daily schedules and you will never get another chance to touch those wrinkled tiny feet of your little one or to see those toothless grins on there faces as they grow. 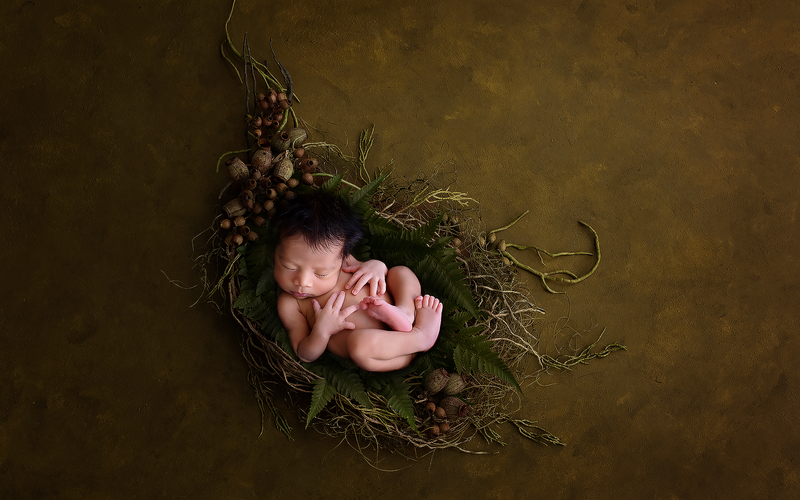 Bronwyn works in her home based studio in Durbanville or on a location which has been decided. 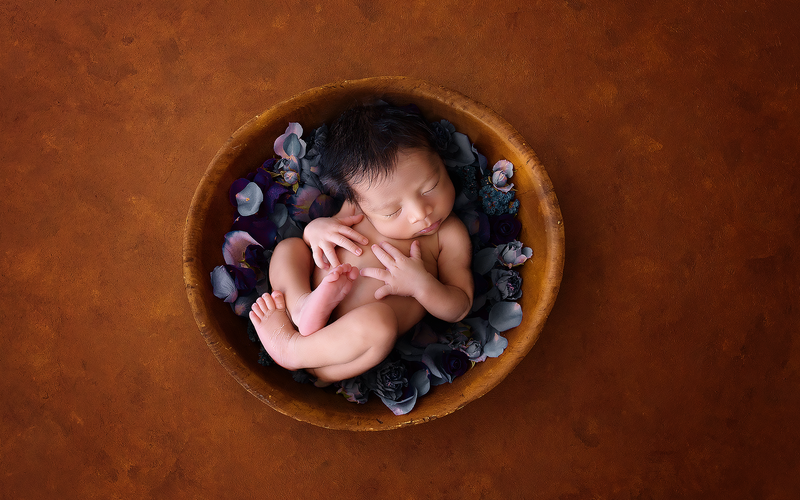 Combining her love for children and her passion for photography she is able to create beautiful works of art that capture the innocence of your child and the true beauty which lies in the heart. 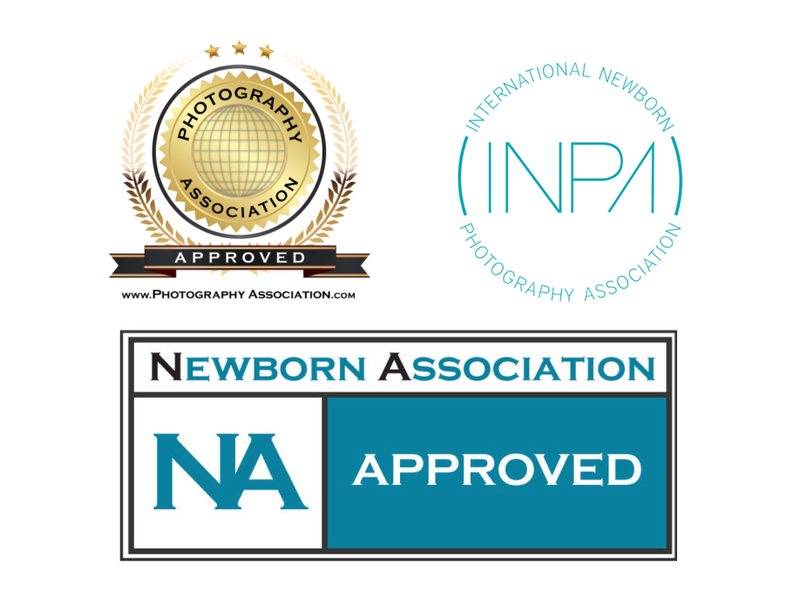 Bronwyn is also a member of the International Newborn Photography Association. 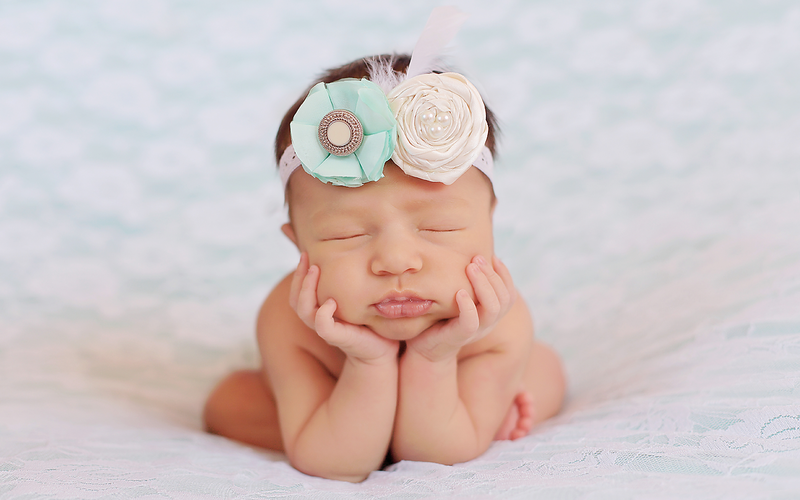 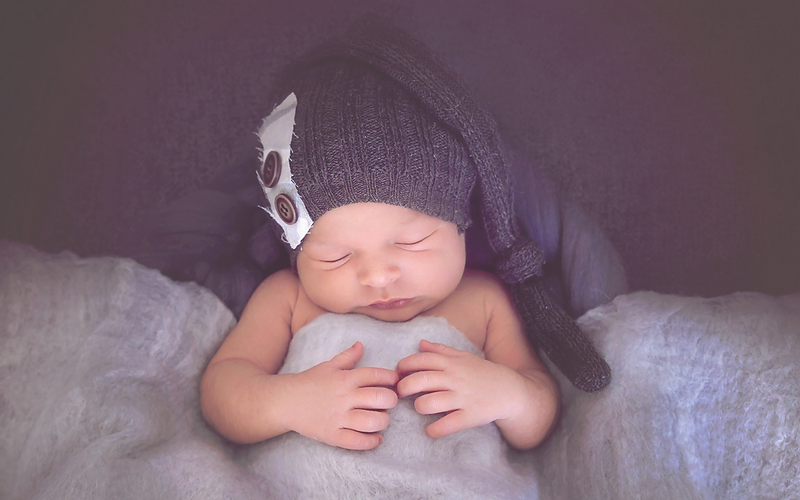 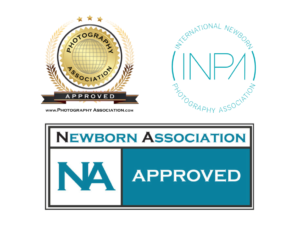 (INPA) and is a certified Newborn Photographer with the Newborn Photographers Association. 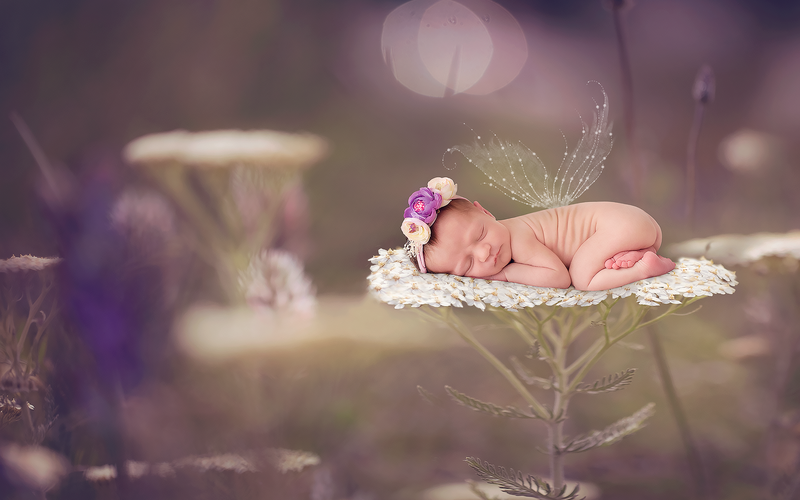 Bronwyn has won Excellence Awards in Newborn Photography and has been featured on Digital or not~ fine art photography magazine page.